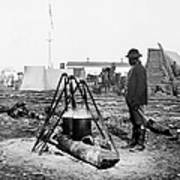 There are no comments for Civil War: Army Cook. Click here to post the first comment. 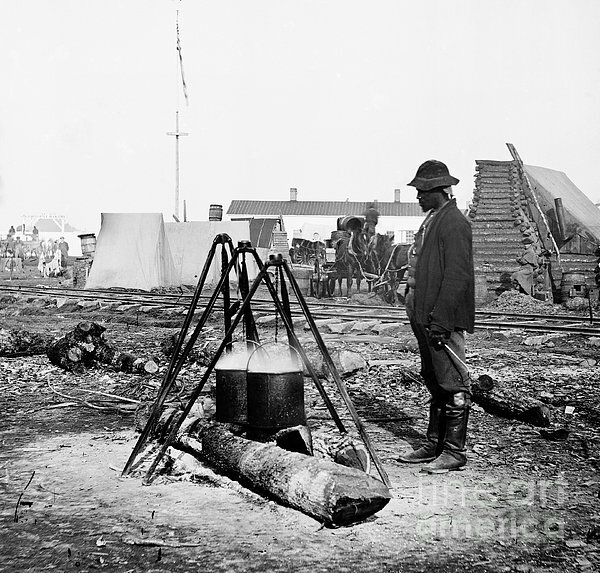 CIVIL WAR: ARMY COOK. 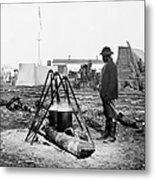 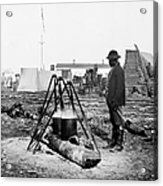 An African American cook in the Union Army at work at City Point, Virginia, c1864.